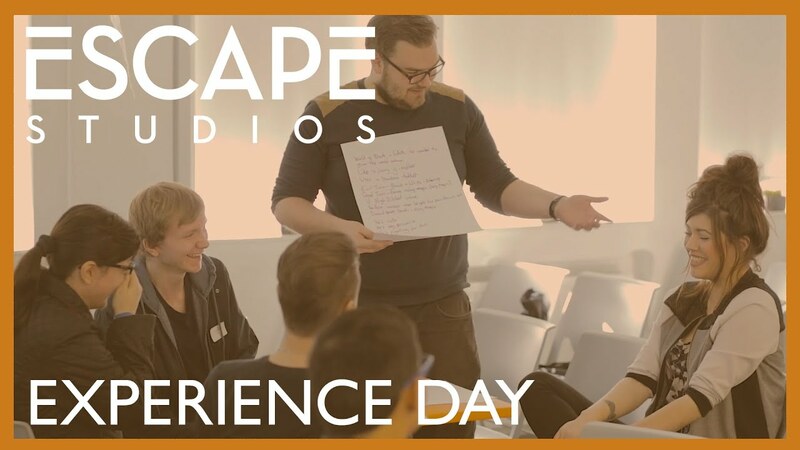 Our undergraduate Taster Days are a perfect chance to experience what it's really like to study VFX, Animation and Games. We know it's not always possible to study these subjects in school or college, which is why Taster Days are the perfect opportunity to see what a degree might involve - before you make your UCAS applications this year. In groups, you'll rotate around sessions in VFX (using Nuke), Animation (using Maya) and Games (using Unreal Games Engine) - learning to create some awesome things that you can save on a USB to include in your Creative Portfolio. What software will be used on the day? No - that's what the Tasters are for! Will lunch be provided on the day? Yes. If you have any dietary requirements, please let us know beforehand. Can I save the work I create on the day? They're welcome to join the welcome talk, but the tasters are generally just for students. Open Days are a great option for parents/supporters. Ready to discover your destiny? Take the first steps by completing the form below. We're located just a few minutes walk from Holborn, Covent Garden and Tottenham Court Road tube stations.